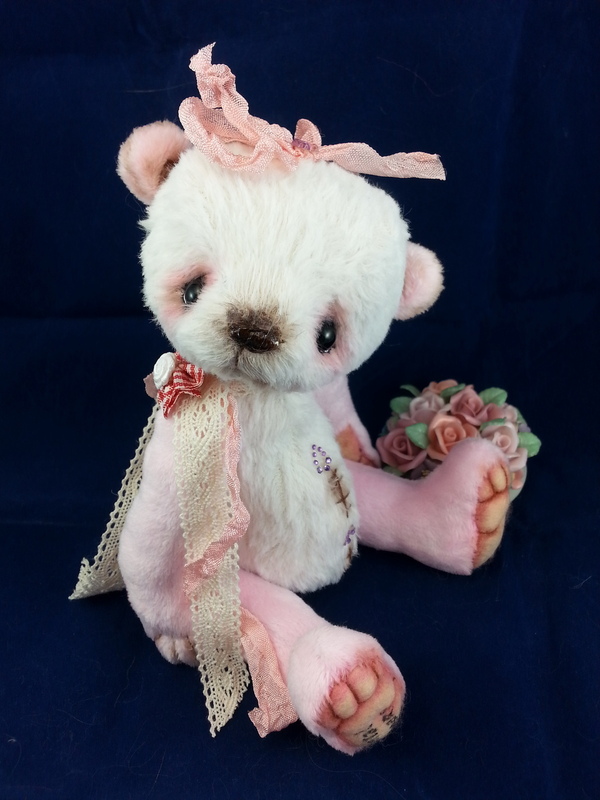 Chantal Bears - Welcome ! 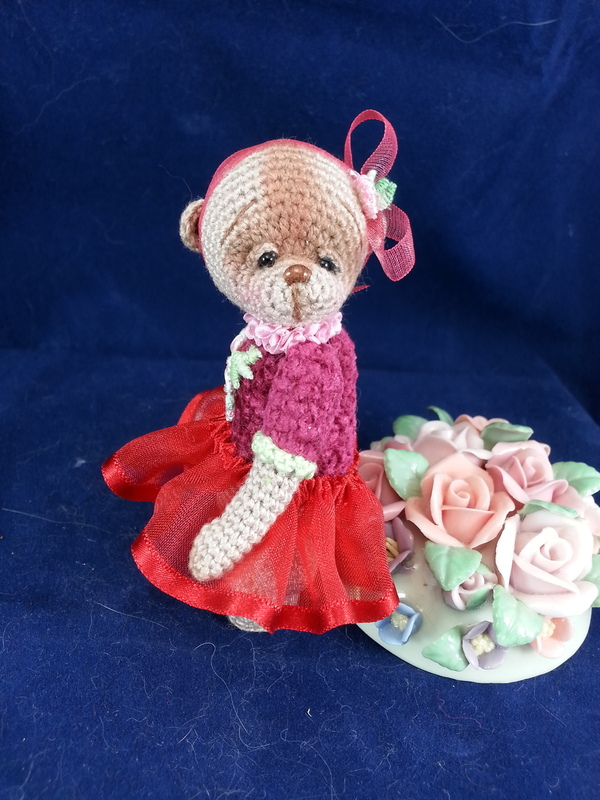 Please note that all my creations, patterns have been submitted to Copyright. When you visit my webpage in your browser and you visit the HTTPS site you request its SSL certificate. The certificate holds a key that the browser unlocks to create a secure session while visiting my website and creates a unique secure connection to the website. Emelia has been adopted. Thank You !!!!! 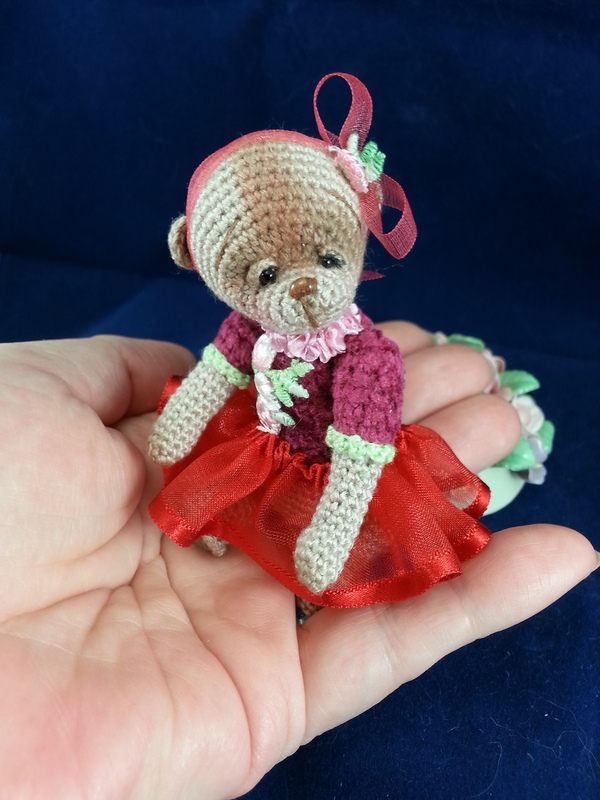 All my bears are original works of art. Darwin Pencil Art and Chantal Bears are proud to show you Sophia Portrait. Spring is nearly there and I hope the temperature will be good to gardening. We still have here spots of snow. 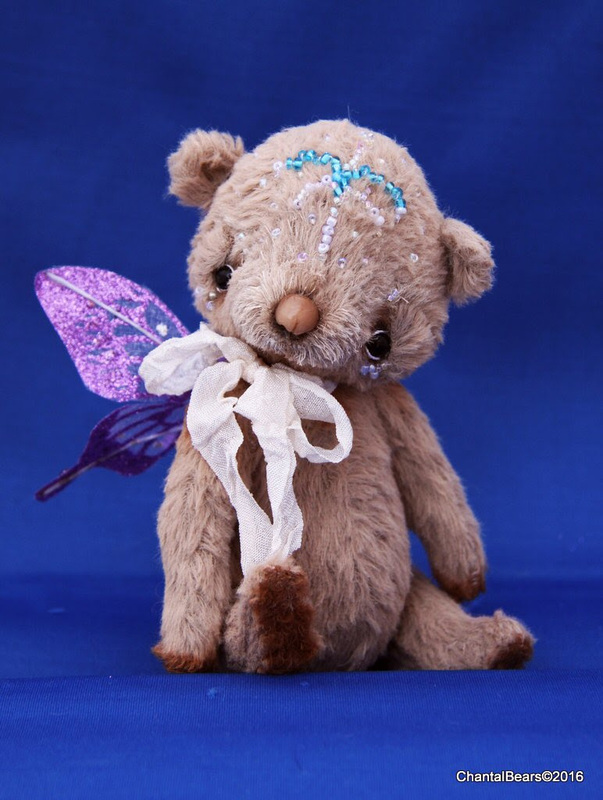 For my part, I have 3 teddies on Ebay at the link above. 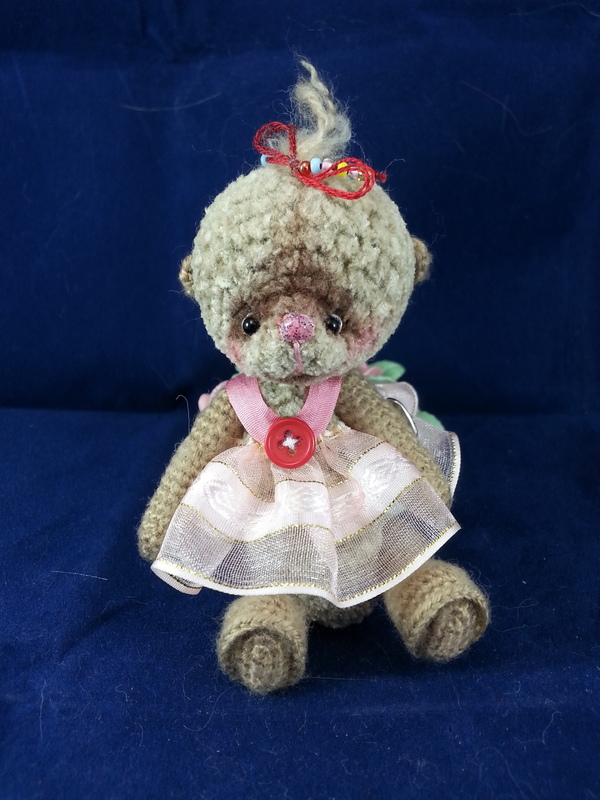 My name is Chantal Giroux of Chantal Bears. 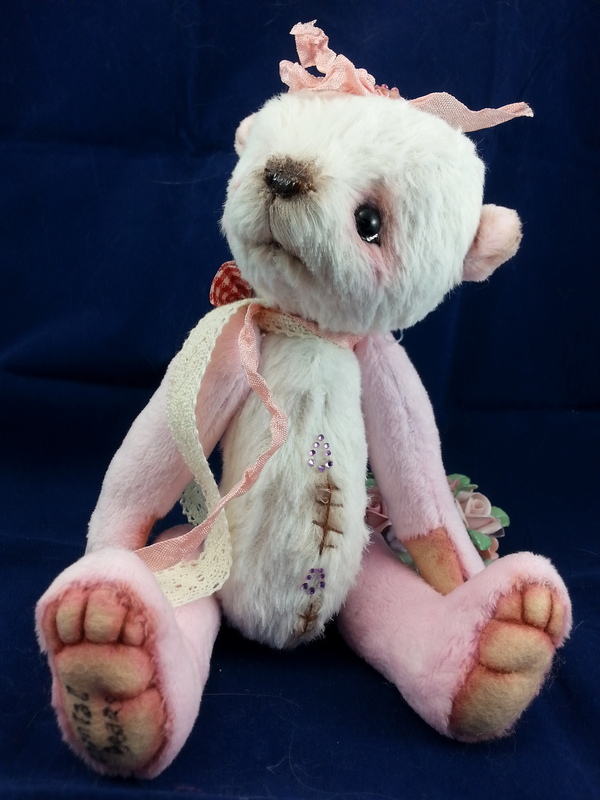 For the past 12 years, I have enjoyed creating One of a Kind teddy bears, designing them, one by one. They are coming straight from my heart to your home. I live in Saint John, New Brunswick, Canada, with my husband. Since I was a child, I have always had a passion for teddy bears. 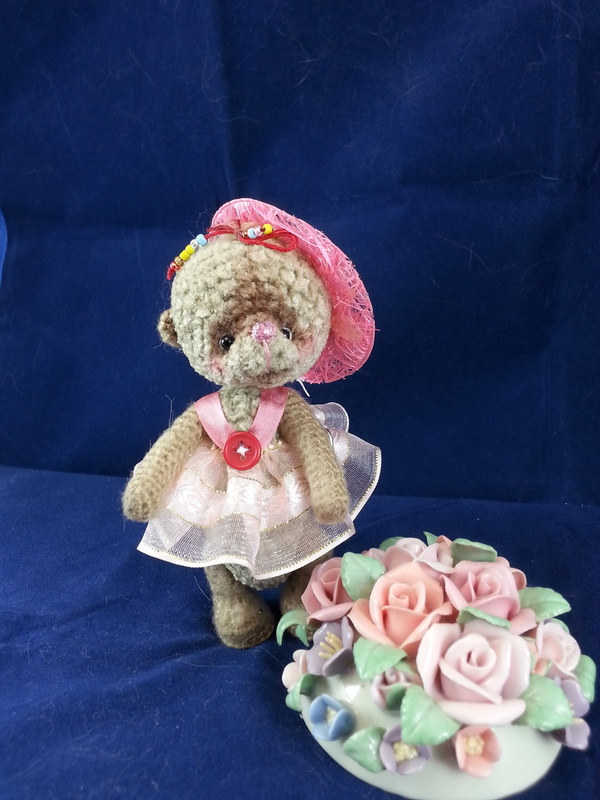 My creations have been featured in Teddy Bear and Friends magazine, Bears and Buds magazine. 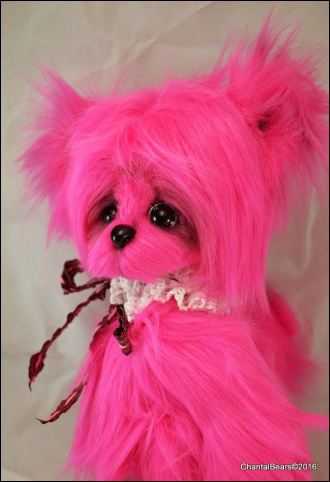 Chantal Bears are always original, one of a kind created for adult collectors, they are not toys. 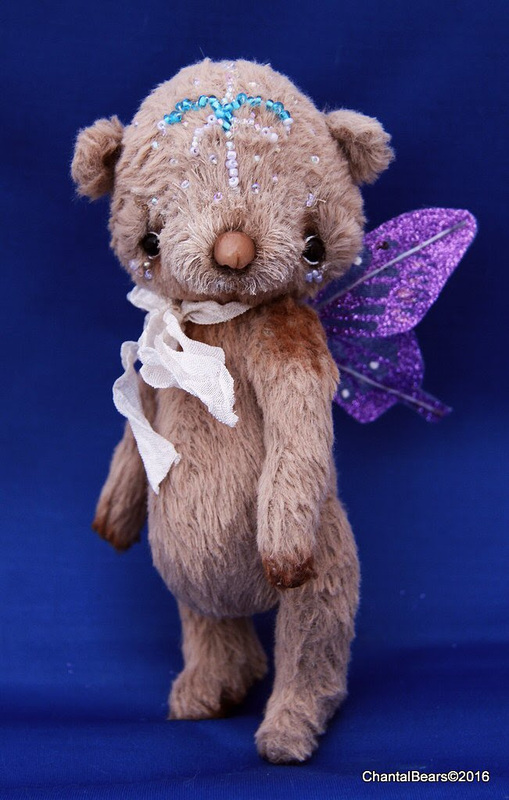 Every teddy bear has been designed by myself,one by one. Without my husband, I could not handle my passion, maintaining my web page, my blog..etc..., but he is there to bring all my little ones at the post office. 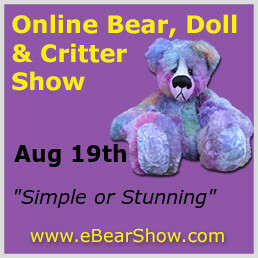 My bears are available for adoption on my site, on Ebay, on Etsy and during the year, I take part in online shows. I have also a blog where you can follow my work in progress.